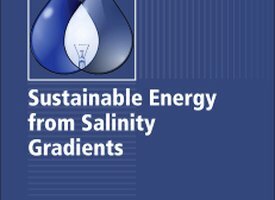 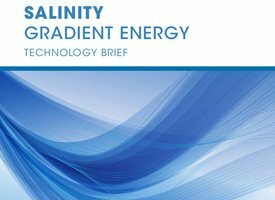 This book provides a comprehensive review of resources, technologies and applications in the salinity gradient power field. 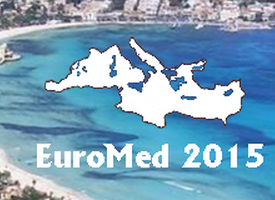 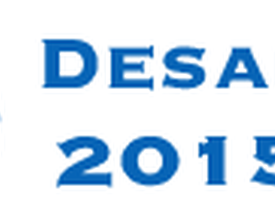 Its publication is another indication of the fast-growing interest in this area. 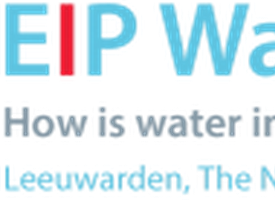 The 3rd EIP Water Conference on 10 February 2016 in Leeuwarden, The Netherlands focused on innovation in the water sector in Europe.